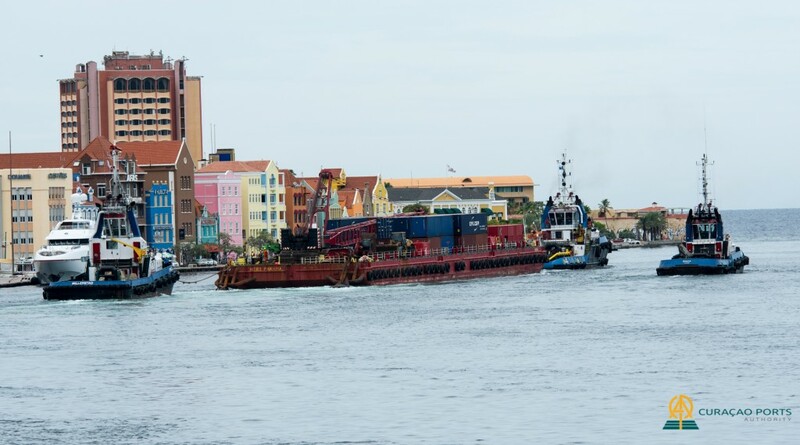 WILLEMSTAD - The towage company KTK and client Koole Mammoet Salvage are supporting the effort to help St. Maarten with the transport of supplies and equipment to the hurricane stricken Island. 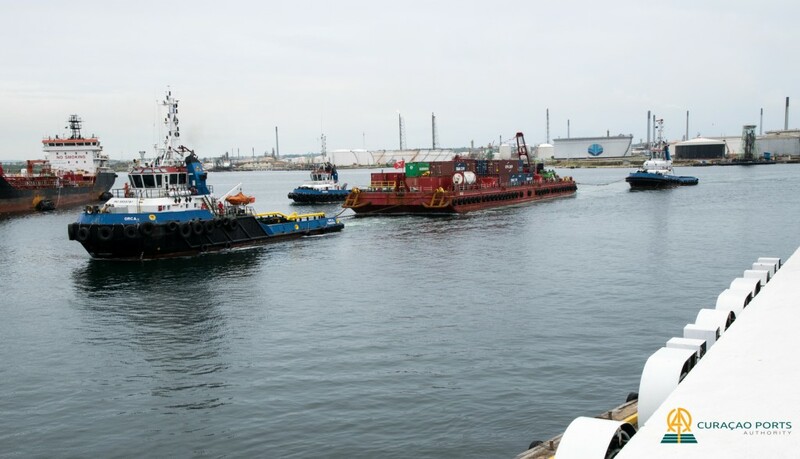 The pre-planned transportation of the barge H283 by KTK to St Maarten and Statia was postponed last week due to the hurricane. It will take KTK tugboat ORCA under Captain Rijnschot approximately 4 days to reach the Island.